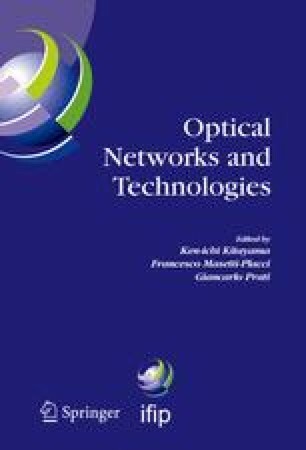 A new rerouting scheme and spare capacity planning for optical link failures is demonstrated employing Bluetooth monitoring. Optical networks require adequate fault monitoring in order to accurately identify and locate network failures. Detailed physical layer information as well as link surveillance is carried to OLT for in-situ monitoring of QoS.